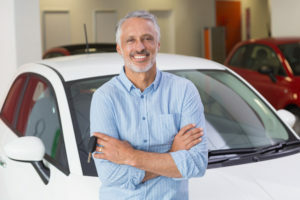 When businesses really want to go the extra mile to create a good impression, then a welcome call service is one of the best ways to stand out from the crowd. The most popular services that call centers provide are typically inbound—meaning that customers are the ones that contact the company. These services include customer support, sales hotlines, and receptionist services. However, a good call center will also offer outbound services, which is where the call center directly contacts customers. One of the best of these services is welcome calling. What is a Welcome Call? When someone either signs up for a service or purchases a product with your company for the first time, they are typically making up their mind about your business. They will have no prior experience with your company and no strong positive or negative impressions. 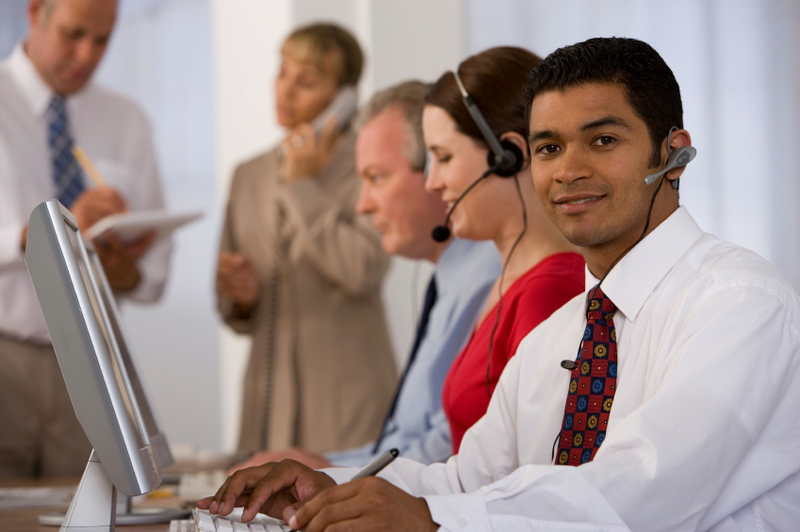 With a welcome call service, a call center will contact new customers and welcome them. This is usually done within the first month of their being a customer. The best time to shape customers’ impression of your business is when they are new. This is the stage in which they will not have any impressions—neither positive nor negative—about your business. Often, one bad experience can turn them away or send them to competitors. If a customer receives poor service or negative treatment from your business in their first month, there will likely never be a second month to bother with. With a customer service welcome call, you can ensure that one of their first experiences with your company is a positive one. By taking the time to welcome your customer, let them know that their service is appreciated, and find out if they have any questions or concerns, you can go a long way towards creating a loyal, lifelong customer. Why Do Call Centers Use Welcome Calls? Customers like to know that their service is appreciated. 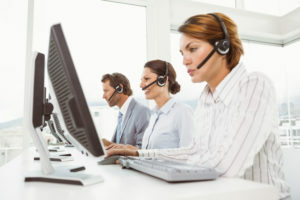 Customer service welcome calls increase customer satisfaction and create a personal connection with the customers that receive them. When inbound calls from customers are low, customer service agents can use their time to place outbound welcome calls. Not only does this ensure that you get the most out of the call center service you are using, but it can also help reduce inbound call volumes since you can contact customers who maybe were going to call with a question or complaint. Often, when a customer leaves a company or decides to stop being a customer, they will not make it known to you, your business, or the web. The vast majority of customers who switch to a competitor never make it known. Welcome calls give you a crucial opportunity to speak with unsatisfied customers and reduce customer attrition. Welcome calls can be bundled with upselling and cross-selling, providing the perfect opportunity for sales and promotion for your business. Since welcome calls reach customers you may otherwise not hear from, they open up a large group of customers who can help grow your business revenue. 3C Contact Services offers outbound welcome call service that can help you create a direct relationship with your customers. Our service can increase customer loyalty by adding a personal touch to your business, while also offering opportunities for collecting useful information or creating sales. As the leading provider of outsourced call center solutions, we teach our partners the necessary customer service skills needed to engage and retain customers. Call us today at 1-888-353-2335.